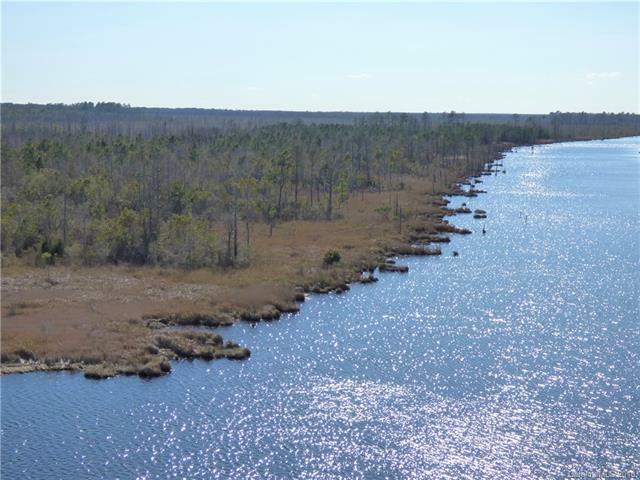 420 +/- acres with almost 1.3 miles along the Intracostal Waterway (ICW) in Hyde County N.C. This recreational tract has almost .8 of a mile of canal road frontage on highway 94 as it approaches the Fairfield bridge. While much of the property is wetland/marsh there is a canal bordering the bridge that can be accessed from the property. This could offer an opportunity for kayaks and small boats to tour this ecologically sensitive area while also providing access to the ICW. This is a unique opportunity to own a large tract of land adjacent to the ICW with great hunting and fishing. Just minutes from Lake Mattamuskeet, 2 hours from I-95, and less than 90 minutes to the outer banks makes this remote property surprisingly accessible.All proceeds from the sale of this property will directly fund Faith Walkers Missions.